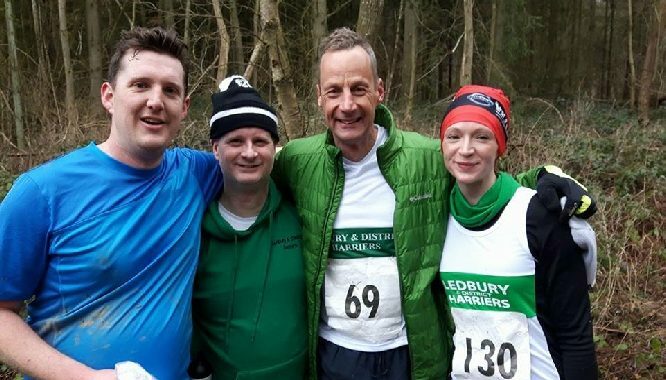 Ledbury & District Harriers is an established running club that began in 2001. 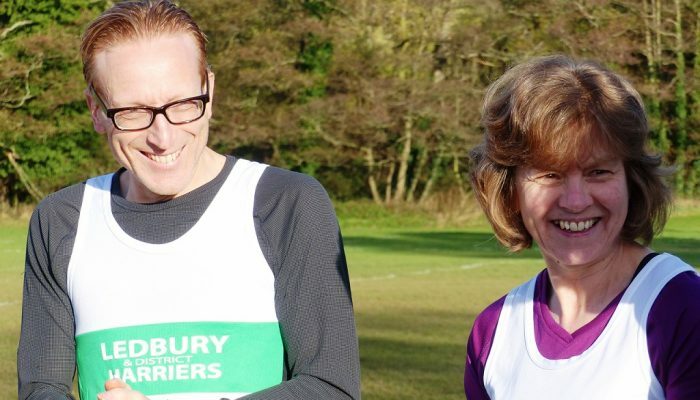 We meet every Tuesday evening at Ledbury Rugby club for a 6.45 pm run. Other runs are organised by members during the week via our Facebook page. We run every week whatever the weather. During the Autumn and Winter months our routes are based around the town, but in Spring and Summer we explore the lanes, fields and hills around Ledbury.